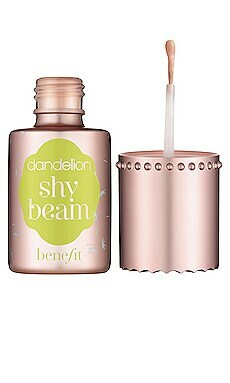 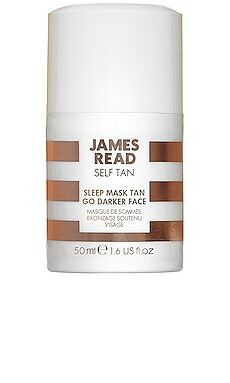 Destined for a life of bronzing? 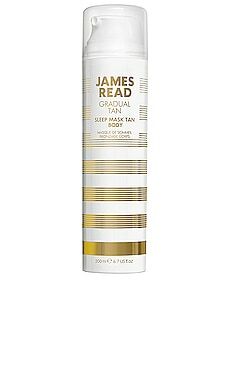 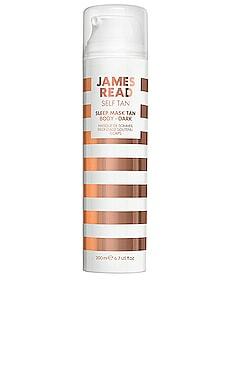 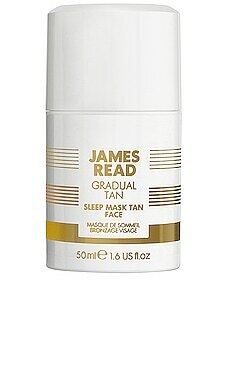 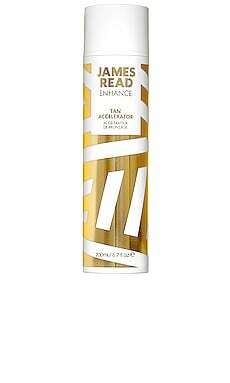 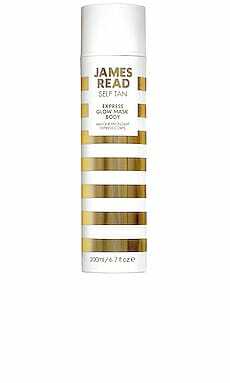 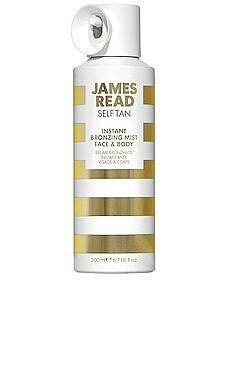 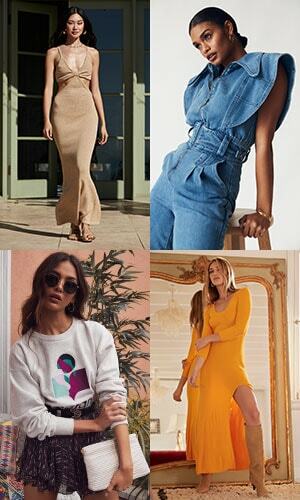 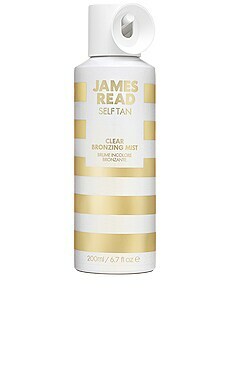 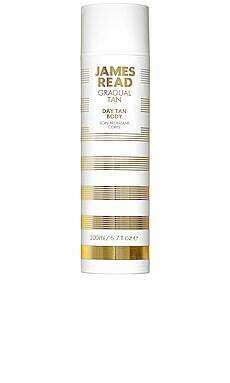 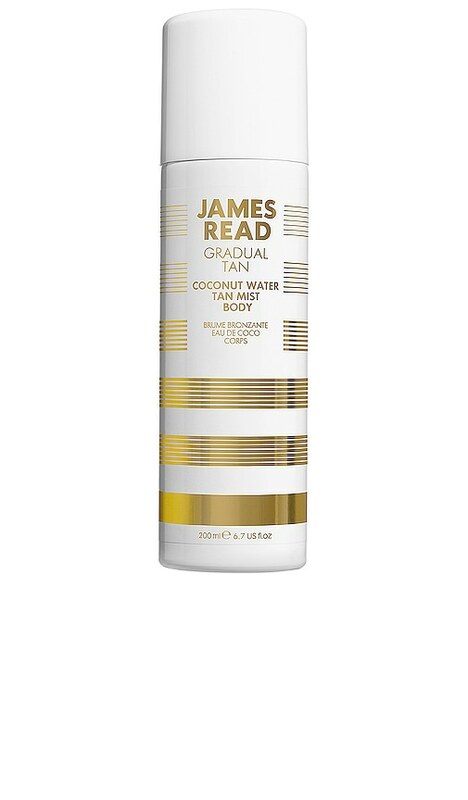 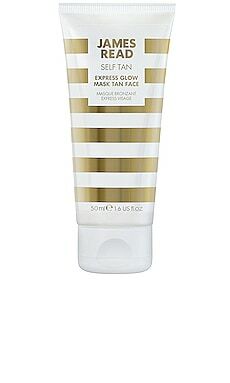 James Read Tan offers an easy, luxurious way to self-tan on the daily. Deeply nourishing, the Coconut Water Tan Body Mist is formulated with pure cosmetic grade Coconut Water to hydrate and soften the skin. 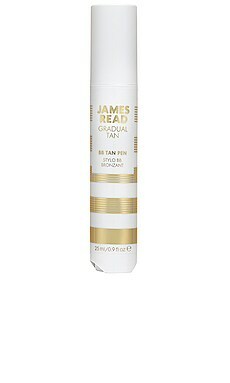 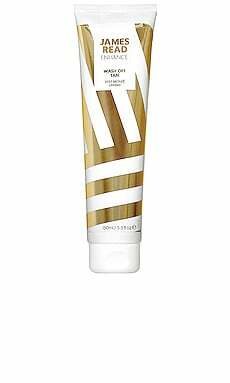 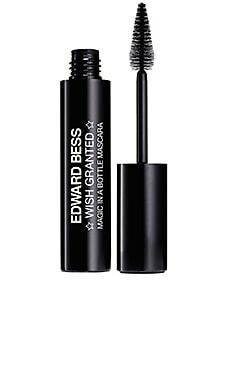 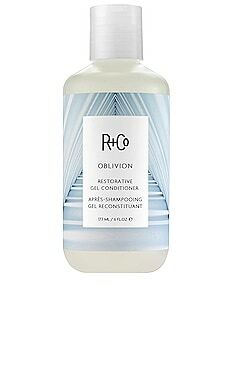 Rich in minerals, vitamins and electrolytes, the heavenly tropical scented mist is ultra-lightweight and super fast-drying, providing a flawless, golden tan in 3-5 hours.